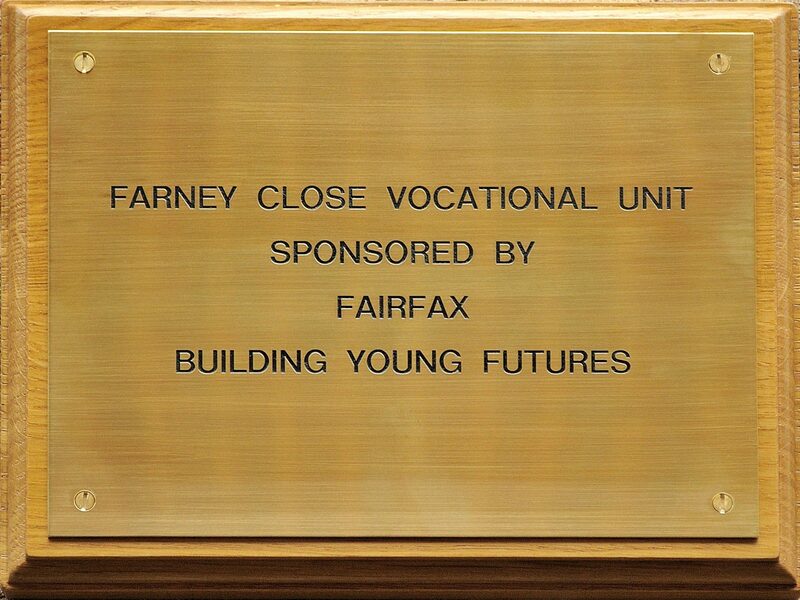 Having launched our 'Building Young Futures' Education support programme in July, we are delighted to announce that Fairfax will now act as proud sponsors of the Farney Close Vocational unit for the academic year 2018/19. 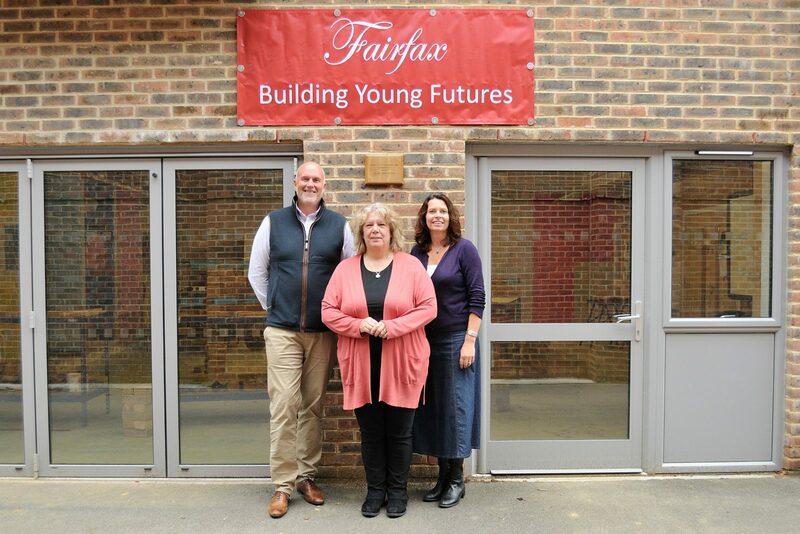 Based in Bolney, Farney Close boasts excellent facilities – an industrial kitchen and café together with a home and car maintenance workshops. 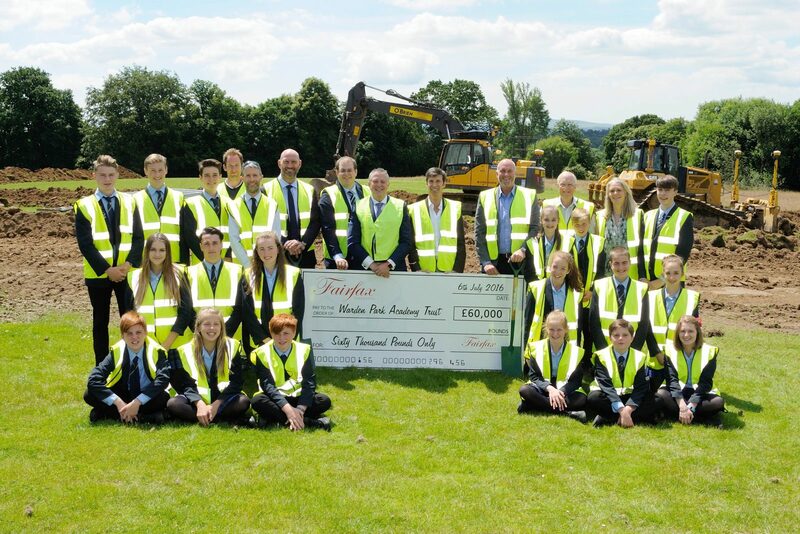 Fairfax have agreed to meet all the costs of materials to enhance the industrial theme further in the bid to increase students awareness of the work place. 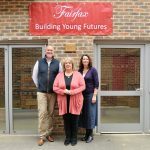 Furthermore, Fairfax are providing support to educational establishments in Horley, East Grinstead and Horsham this year, whilst enabling the Haywards Heath based charity Time 4 Children to extend their training programmes. 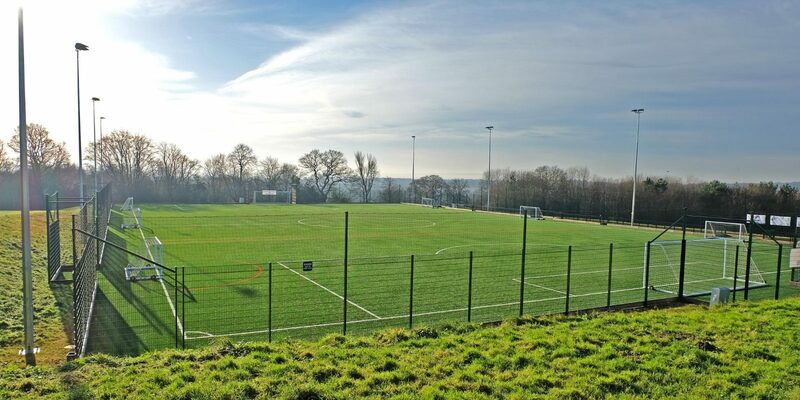 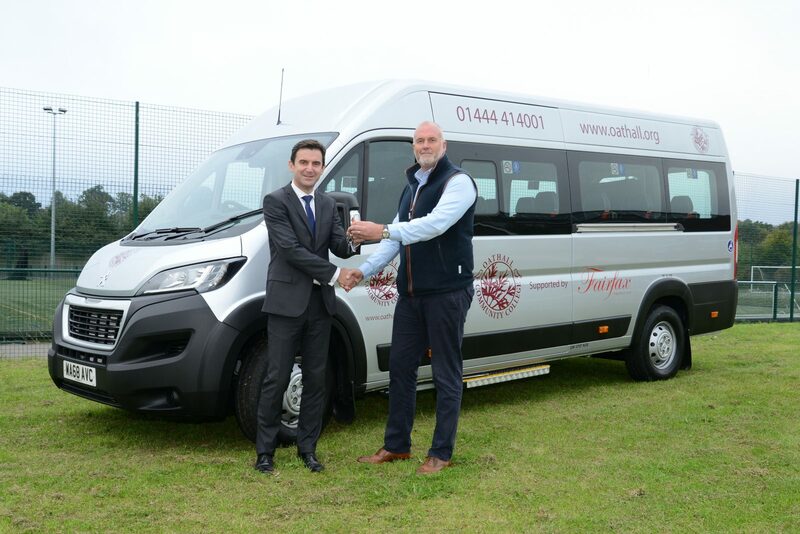 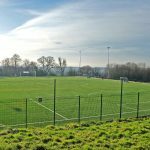 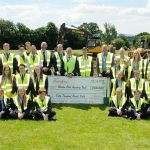 Recently, Warden Park Secondary Academy and Oathall Community College have appreciated the company’s sponsorship for a new 3G pitch and the first ever Forest Schools summer camp at Warden Park and the purchase of a new School Minibus for Oathall which they were delighted to receive this week. 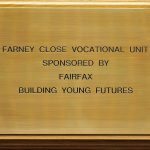 Managing Director of Fairfax, Jon Ball is excited by the prospect of these new ventures and believes the ‘Building Young Futures’ Education Programme is an important part of helping students understand the opportunities presented by an industrial environment.